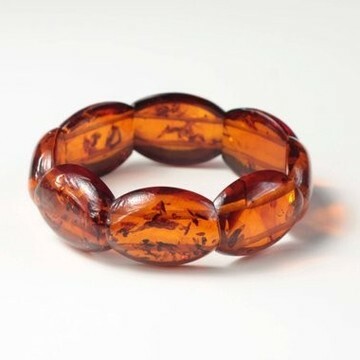 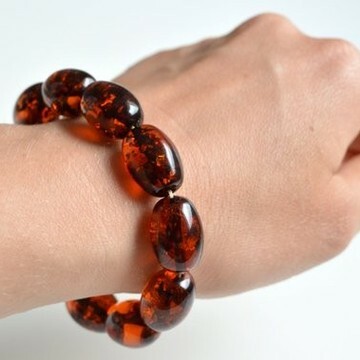 Cherry Amber Bracelets There are 11 products. 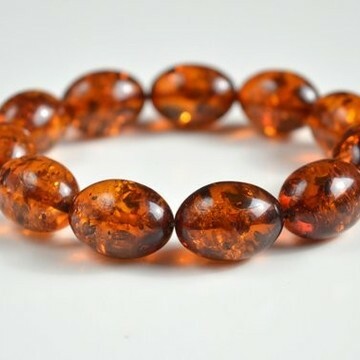 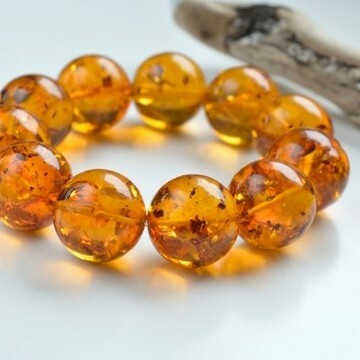 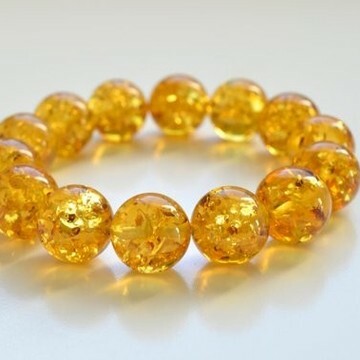 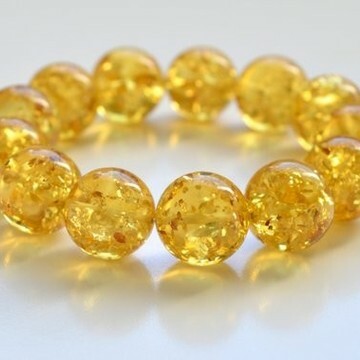 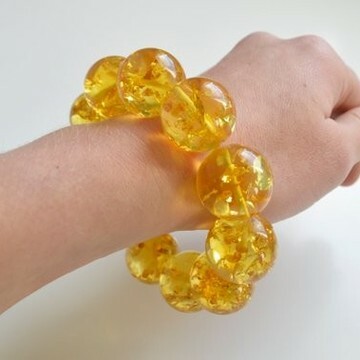 Genuine Baltic Amber BraceletColor: Red Cherry Amber Beads shape: round beads 15mm Material: Natural Baltic Amber Weight: 27.35 grams Lenght: 21cm - adjustable - elastic string Material: Naural Baltic Amber Delivery: Fee ships worldwide from Poland by registered priority airmail. 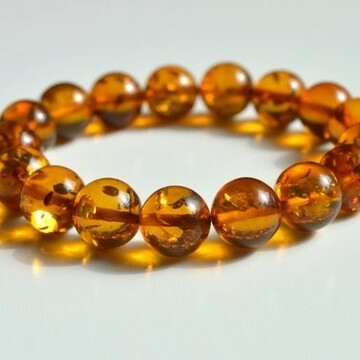 Genuine Cherry Baltic Amber BraceletColor: Red Cherry Amber Beads shape: round beads 18mm Material: Natural Baltic Amber Weight: 38.8 grams Lenght: 21cm - adjustable - elastic string Material: Naural Baltic Amber Delivery: Fee ships worldwide from Poland by registered priority airmail. .
Genuine Baltic Amber BraceletColor: Red Cherry Amber Beads shape: oval amber beads 22x27mm Material: Natural Baltic Amber Weight: 64.25 grams Lenght: 21cm - adjustable - elastic string Material: Naural Baltic Amber Delivery: Fee ships worldwide from Poland by registered priority airmail.